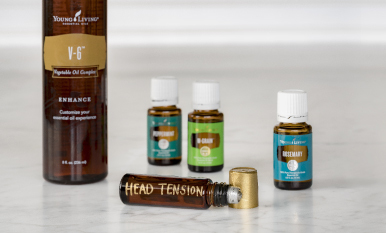 When we say that essential oils can be enjoyed by the whole family, that includes Bingo and Whiskers. 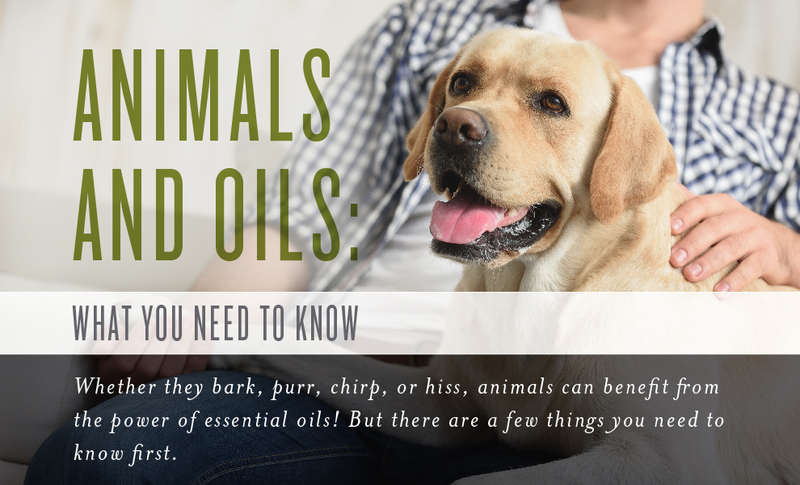 There are just a few things that you need to keep in mind to make sure your fur (or scale, or wool, or feather, or hairless) babies stay safe and enjoy all the benefits YL oils have to offer. For products designed especially for your animals click here. We want to hear about the animals in your life! 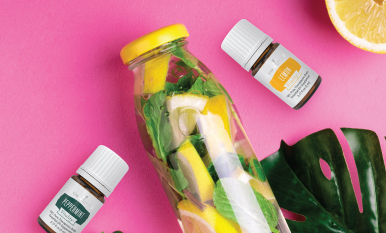 Tell us their name and story and how you use essential oils on them.